This Place of Worship was founded in 1837, and we understand it is still open. This Chapel is mentioned in Kelly's Directory of 1932 (when it was a Congregational Chapel), as built in 1837, with 200 sittings. It was restored in 1898, as per stonework. Now or formerly Congregational/United Reformed (URC). 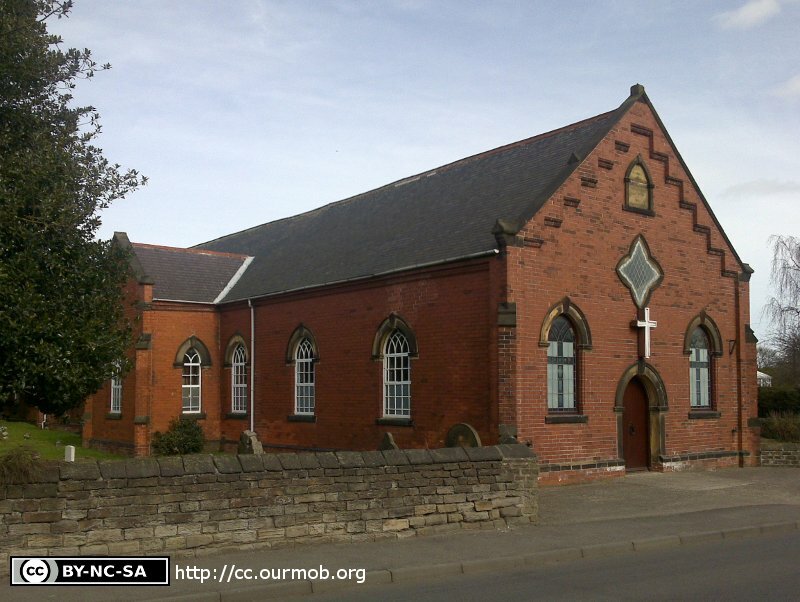 Calow United Reformed Church, Calow shown on a Google Map. Places of Worship in Calow shown on a Google Map. Information last updated on 22 Jul 2012 at 17:44. 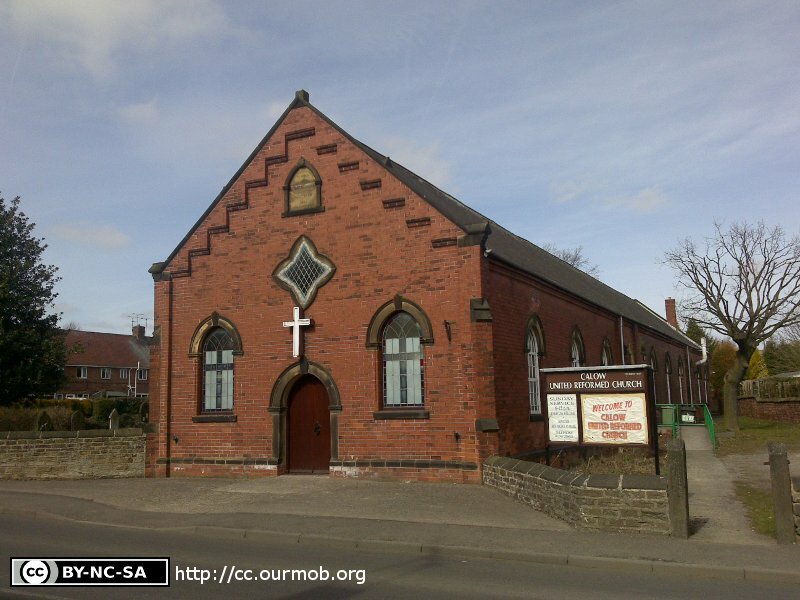 Please also remember that whilst the above account may suggest that Calow United Reformed Church remains open and accessible, this may not remain so. This Report was created 2 Apr 2019 - 13:42:34 BST from information held in the Derbyshire section of the Places of Worship Database. This was last updated on 6 Feb 2019 at 15:49.